How to keep a clean office? Home > Blog > How to keep a clean office? A clean office gives the right impression to your customers as the environment will be pristine and appealing to them. It will also have a positive impact on your staff who will feel comfortable in an ordered, tidy workspace. 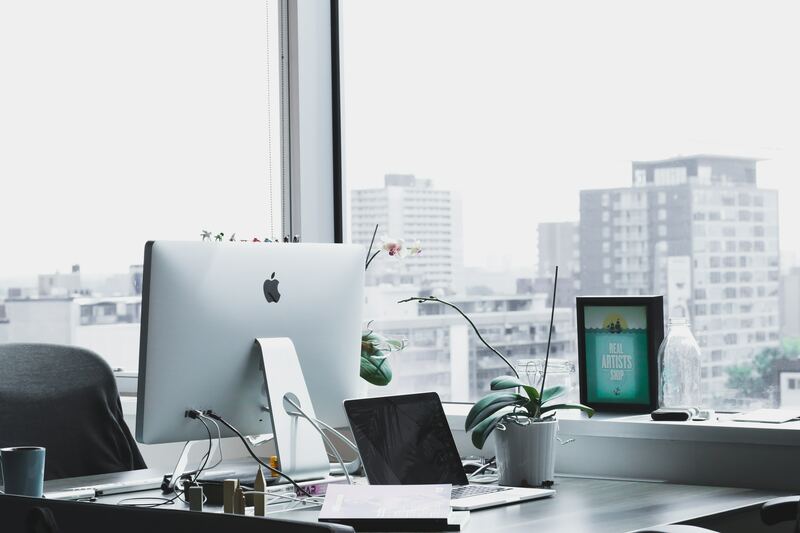 There are several things you can do to keep your office clean which will be discussed in more detail. 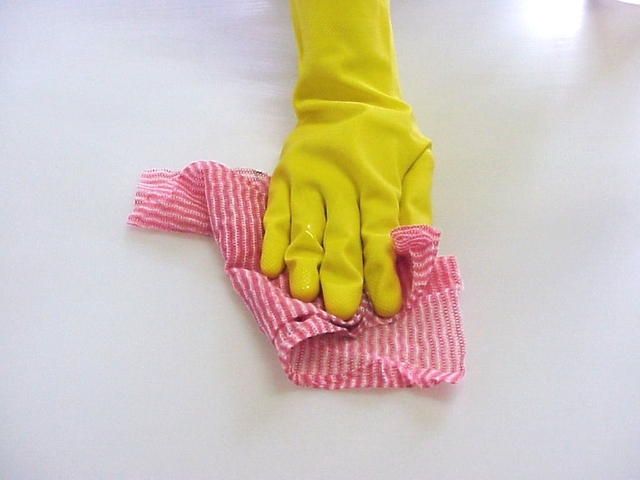 Keeping an internal roster puts a cleaning schedule in place that adds order to your cleans. Draw up a calendar based roster according to days and add the name of the person who will be doing the cleaning. Add a column where the cleaner can sign off their name once they have completed their clean. This can be placed in the kitchen or bathroom. With a roster in place the cleaner should be alerted of the cleaning schedule so they know when they need to complete their cleans. It’s a nice way to keep track of your cleaner and see how regularly the cleaning is being done. If your roster is scheduled so that your cleaner only needs to clean every second day and you notice that the areas that need to be cleaned are not sufficiently tidy you can amend your roster to a daily clean. It’s nice to be able to keep tabs on the work that needs to be done. Commercial cleaning companies offer a wide variety of services from for example, your washroom maintenance to your window cleaning and rubbish removal. Your office will have different rooms and sections that need different types of cleans and a cleaning company caters for this. We, at Clean Focus can help your office get cleaned from, top to toe. Cleaning companies are organized and have systems in place to get the job done with a high level of professionalism. It is worthwhile to keep the essential equipment for cleaning in a storage area at your office. Depending on your flooring it’s nice to have a good vacuum cleaner for carpets or a mop and bucket or floor polisher machine if need be too. Then the general broom and dustpan, feather dusters and sponges. If you hire a cleaning company they bring with their own detergents and equipment sometimes too. Clean Focus uses eco-friendly, cutting edge equipment and products to give you the best results in office cleaning. Or simply request a quote.